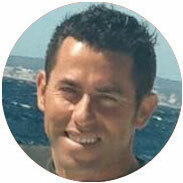 Antonio González comes from a genuine sea dogs family. His father and his grandfather were also fishermen. Antonio treasures a knowledge that has passed from parents to children for generations. 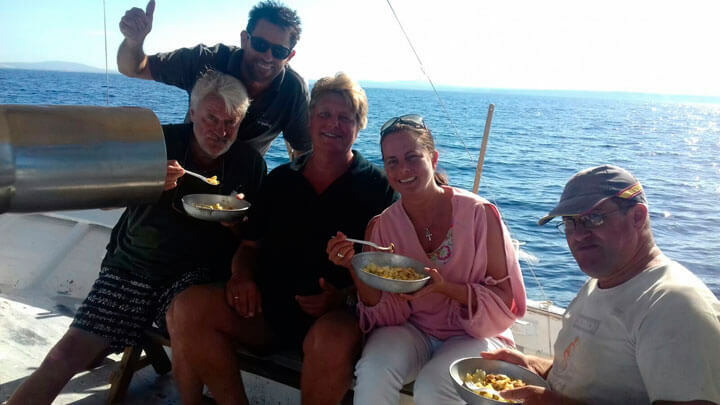 For this reason there is nobody better than him to show you all the secrets of fishing cuttlefish, lobster or mahimahi in the waters of the Bay of Palma de Mallorca. 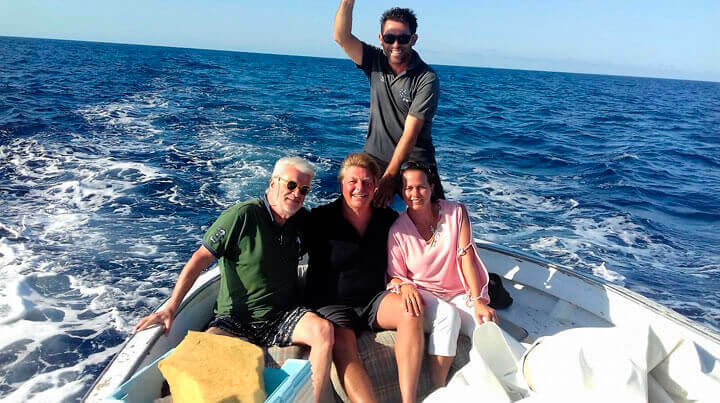 Antonio González, who speaks English and French, pilots the Hermanos González, an artisanal 10meter long fishing boat with a big cabin. He will prepare for you in his kitchen delicious seafood rice or grilled fish with the catches of the day while you enjoy the watching of dolphins.